Ex-racehorses are getting a new advocacy group with the establishment of a international forum to help protect and retrain thoroughbreds after their racing career. The International Forum for the Aftercare of Racehorses (IFAR) will include representatives from Australia, France, Great Britain, Ireland, Japan and the United States. It was formally unveiled at the ‘Lifetime Care for Thoroughbreds: Godolphin Forum’, late last month in Newmarket, Britain. Di Arbuthnot, Chief Executive of the leading equine charity, Retraining of Racehorses (RoR), introduced the concept for IFAR on the final day of a three-day conference, organised and hosted by international racing giant Godolphin. In recent years several initiatives in various international regions have been successful in promoting the versatility of racehorses and their ability to adapt to alternative careers after racing. The establishment of an international forum will enable these experiences to be shared, for best practices to be adopted and for advice to be given to all racing jurisdictions regarding caring for and the retraining of former racehorses. 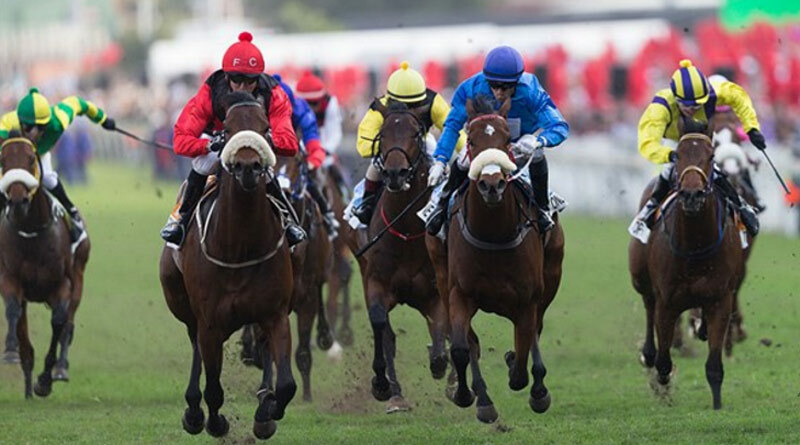 IFAR will work alongside the International Federation of Horseracing Authorities (IFHA) and act as an assembly for discussion, recognising geographical and industry differences, to help take racing aftercare to a new level all around the world. IFHA vice-president and US Jockey Club president Jim Gagliano said the Jockey Club was delighted to be a founding member of IFAR. “Through initiatives such as the Thoroughbred Aftercare Alliance and the Thoroughbred Incentive Program, The Jockey Club is playing an active role in promoting the retraining of racehorses in North America,” he said. Di Arbuthnot, Chief Executive, Retraining of Racehorses (RoR), Diana Cooper, Strategic Advisor, Charities at Godolphin, Jim Gagliano, President of The Jockey Club and Vice Chairman of IFHA, Jamie Stier, Chairman of IFHA’s Horse Welfare Committee, join delegates at the ‘Lifetime Care for Thoroughbreds: Godolphin Forum’ which was held in Newmarket, United Kingdom.